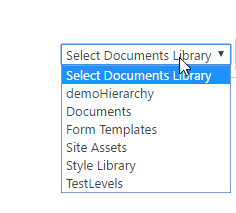 In this blog post, I will provide you a way to create tree view hierarchy of your SharePoint library content. And because it is based on SharePoint REST API, you can use this trick for on-premise SharePoint and also SharePoint online. One of my clients has many levels of folders and files created by their end users. They often get into trouble to find specific folder to see the files inside that folder. They asked for help! 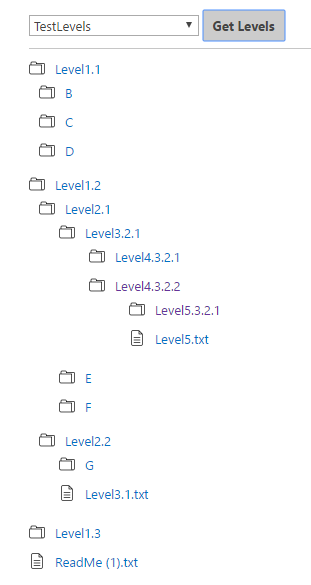 After some thoughts, I have come up with a generic algorithm to find files/ folders hierarchy up to any level using REST API in Office 365/ SharePoint 2013. 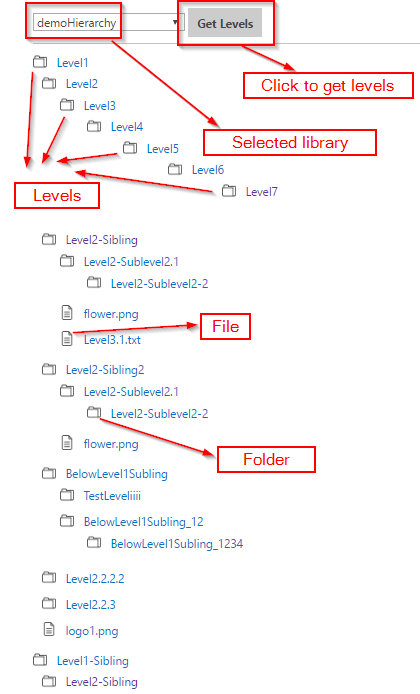 On selection of any library all the files and folders below them will be displayed in a hierarchical manner. Upload two icons to the style library, one for file and other for folder. It should be 16px by 16px. Iterate through all the results of the above REST call to store all the data to a global object. Refer a dummy HTML tag to store all the results. It will be hidden on the page. The idea is to iterate through this dummy HTML element which will have all the records but not in any specific order. We will use this hidden container to populate all the ordered records. Iterate through all the elements of global object and create JUST LEVEL 0 elements and assign to a visible HTML div on page. We need level 0 just to initialize the recursion, level 0 elements will bring level 1 element inside, level 1 will bring level 2 and so on…. Do you know how to do this with Custom Lists? Your code works perfectly with Libraries, but with lists, there is no indication which items sit inside a folder. 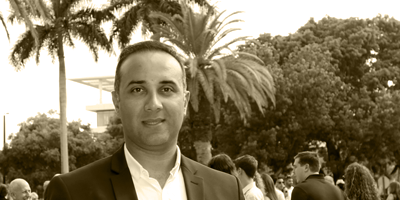 you are right, extra codes are needed for list since the schema is different. I need to check but similar approach should work.